Millions of consumers who befriended Amazon Alexa over the last year, including many who just received an Echo or Echo Dot as a holiday gift, will soon be able to experience Alexa like never before from a Ford vehicle. 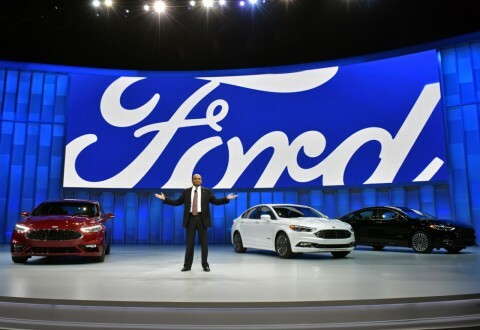 A new collaboration between Ford Motor Company and Amazon is making this capability possible. The Alexa integration – the most comprehensive ever in a vehicle – allows Ford owners to play and resume audiobooks, order items on Amazon, search for and transfer local destinations to the in-car navigation system, and more. From home, Ford vehicle owners will be able to remote start, lock or unlock doors, and get vehicle information using voice commands. Ford will roll out its Alexa integration in two phases. The first, available later this month, connects you to your car from the comfort of home through Alexa devices such as Amazon Echo, Echo Dot and Amazon Tap. The second, expected this summer, allows you to tap into a broad set of Alexa skills using your voice while driving – helping you keep your eyes on the road and hands on the wheel. Beginning this summer, Ford drivers with SYNC® 3 will be able to ask Alexa to read weather reports, play music, check news, add items to shopping lists and more – all from their car. For instance, you could ask Alexa to add milk or batteries to your shopping list without ever picking up a pen. This industry-first in-car capability through Ford SYNC 3 AppLink™ simply requires drivers tap the voice recognition button on the steering wheel, then say “Alexa,” followed by a question or command. 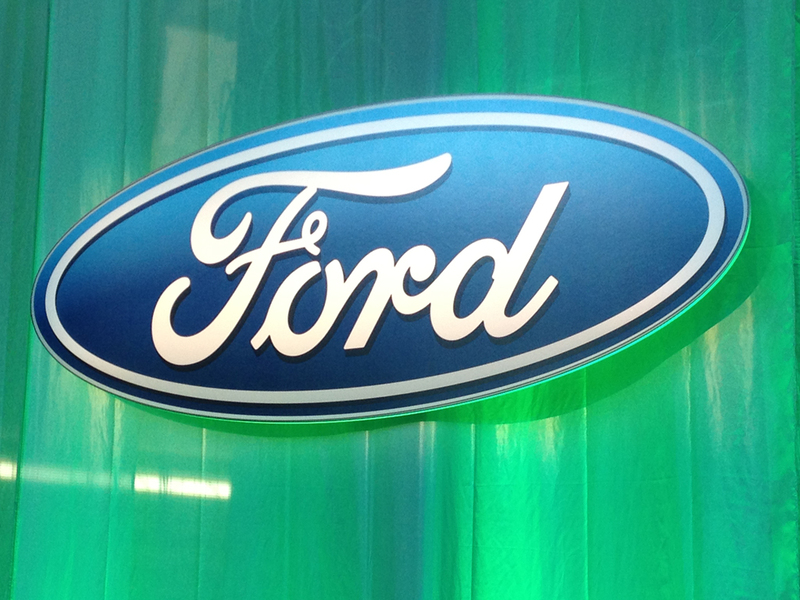 Ford is currently beta-testing this experience with employees. Inside the vehicle, drivers can ask Alexa to locate a desired destination. Alexa will use the vehicle location to find nearby businesses. For example, customers could say, “Alexa, find the nearest Italian restaurant.” Once the driver chooses the desired destination, Alexa can transfer the address to the SYNC 3 navigation system. Customers can also continue experiencing their favorite books from the road. Using Whispersync for Voice, Alexa will switch to an Audible audiobook recording to resume reading where the driver left off. Ford Focus Electric, Fusion Energi and C-MAX Energi owners will be first to access home-to-car capability using MyFord® Mobile technology. Ford is working on adding Alexa home-to-car integration for vehicles with SYNC Connect in the future. Click here for a video demonstration of Amazon Alexa integration with Ford vehicles. The collaboration to integrate Alexa into the car introduced Amazon to Ford’s AppLink software, which provides the protocol for smartphone apps to communicate with Ford SYNC 3. AppLink is now built on open source SmartDeviceLink software. 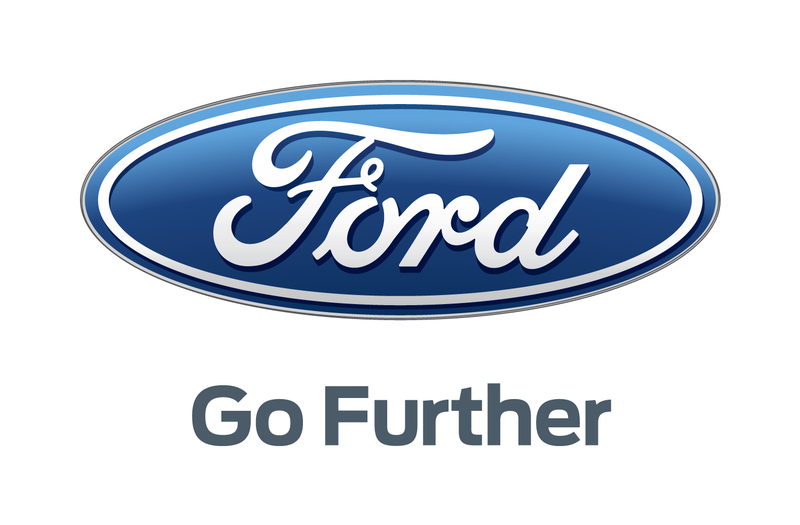 This burgeoning standard was created in 2013 when Ford contributed the original AppLink code to encourage other automakers to adopt and use the software to link compatible smartphone apps with their own connectivity systems. Earlier today, Ford and Toyota, the first automaker to announce adoption of SmartDeviceLink, announced formation of the SmartDeviceLink Consortium with four other automakers and several automotive suppliers as initial members. Amazon announced it will join the consortium to expand the opportunity of Alexa in the car. The SmartDeviceLink Consortium will help further improve the open source software for all members, and give app developers and service providers expanded opportunities to reach consumers across multiple automaker product lines.